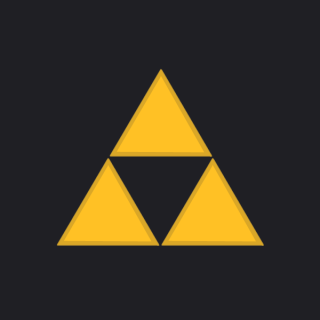 Donations made to Radio Hyrule will be used to cover the costs of hosting and maintaining a website including server fees and domain name registratations. All further donations will be used to improve the site. Donations are made payable to Nyquist Studios. Rupees represent a cumulative amount donated.